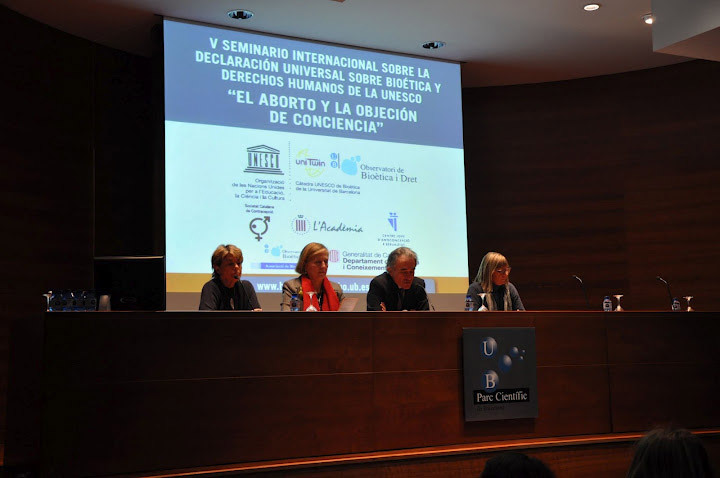 Under the theme "Abortion and conscientious objection", a multidisciplinary group of renowned experts met last Friday at the Barcelona Science Park, as part of the V International Seminar of the UNESCO Chair in Bioethics at the University of Barcelona - Bioethics and Law Observatory (OBD) to analyze the ethical, legal and biomedical problems derived from the disparity of opinions and beliefs of healthcare professionals around abortion, with the objective to support arguments and guide debates for the proposal of specific actions. 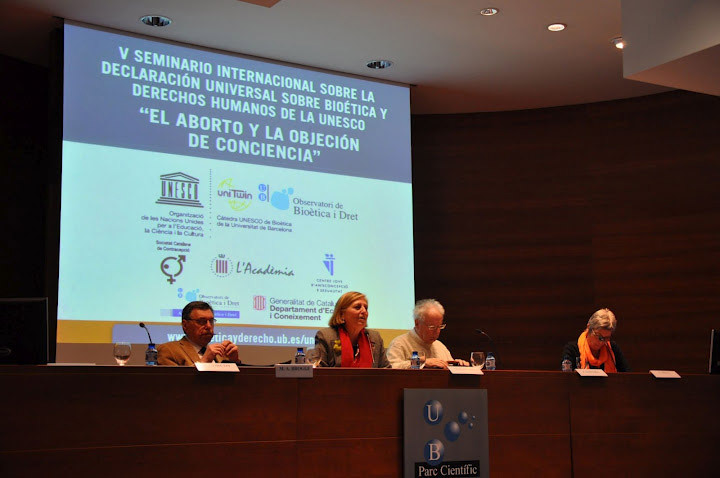 The Seminar of the UNESCO Chair in Bioethics at the University of Barcelona, which is held annually to promote the "Universal Declaration on Bioethics and Human Rights" at UNESCO. 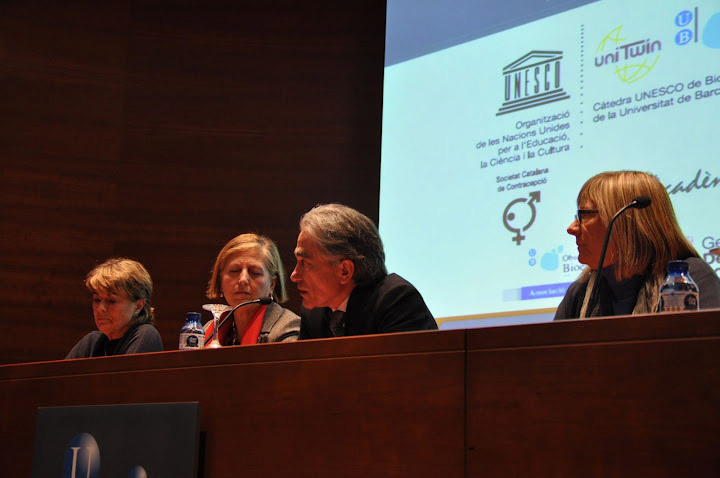 This 5th edition involved the collaboration of the Catalan Society of contraception (SCC), the Youth Centre for Contraception and Sexuality of Barcelona (CJAS) and the Association of Bioethics and Law of the University of Barcelona (UB) (ABD), with support from the Department of Economics and Knowledge of the Generalitat of Catalonia. Following the official presentation, the seminar began with two very differentiated roundtables - one in the morning and one in the afternoon, but sharing one common denominator: recognition of two fundamental rights: the right to conscientiously object (derived from the principle of personal autonomy and freedom of religion and ideology, inherent to democratic societies), and the right of citizens to receive certain provisions legally established in health systems funded, in whole or in part, by public funding. 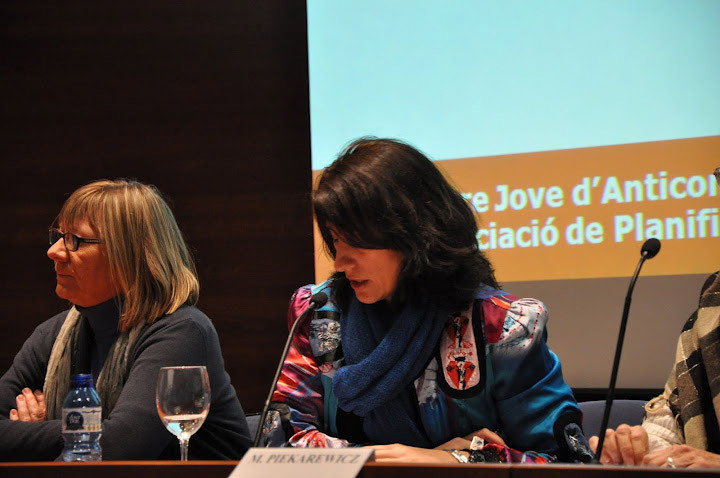 The first roundtable "Abortion and its bioethical implications" was coordinated by Itziar de Lecuona, associate professor of the Department of Public Health of the UB and member of the OBD and the Consolidated Research Group of "Bioethics, Law and Society "of the Generalitat of Catalonia. 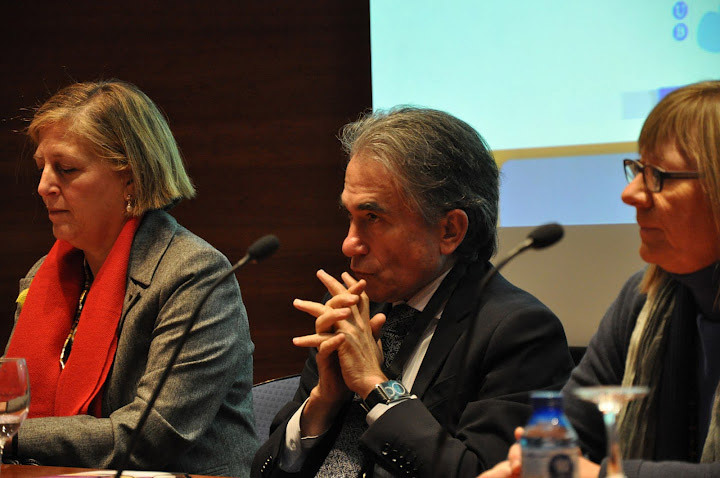 Panellists included: Ramón Escuriet, technician of the Strategic Plan for the provision of Sexual and Reproductive Health and Maternal and Child Care of the General Directorate for Regulation, Planning and Health Resources of the Department of Health of the Generalitat of Catalonia, Hildegard Mausbach, physician and vicepresident of the Catalan Society of Contraception, Academy of Medical Sciences and Health of Catalonia and the Balearic Islands; Mina Piekarewicz, member of the Association of Bioethics, AC Mexico; and Rosa Ros, physician and director of the Youth Centre for Contraception and Sexuality in Barcelona. 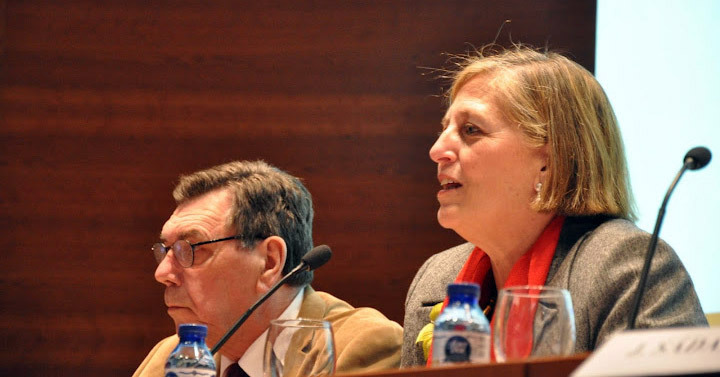 During this session, the issue of bioethical problems generated by the decision not to obey the law for reasons of moral disagreement was addressed, and an emphasis was placed on the fact that this is an individual ethic choice and never a collective choice: the objector does not aim at changing the rule, but only at having their wished acknowledged and therefore exempted due to conscientious objection. The difficulties faced by women who wish to undergo a voluntary termination of pregnancy under the terms and conditions that the currently in force legislation establishes was also highlighted. 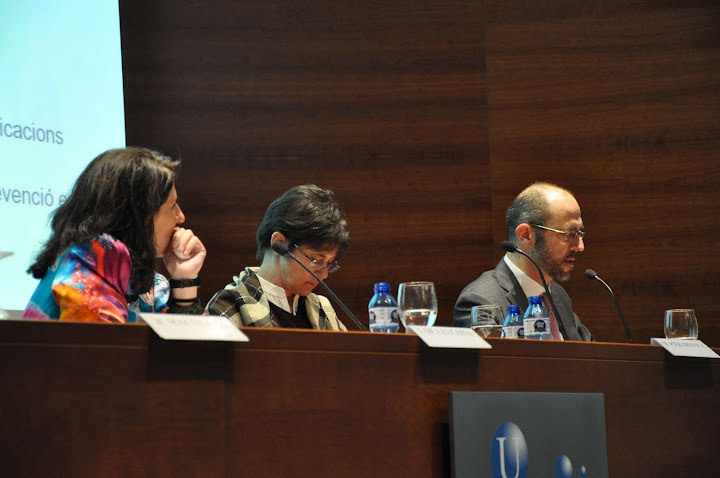 The second roundtable was on “Consciennsus objection” and was coordinated by María Casado. 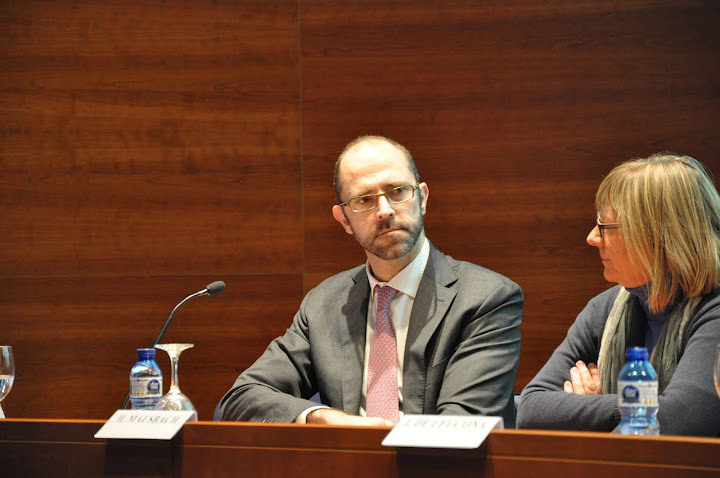 The panellists involved included Marc Antoni Broggi, physician and president of the Bioethics Committee of Catalonia; Mirentxu Corcoy, professor of Criminal Law of the UB, member of the OBD and the Consolidated Research Group "Bioethics, Law and Society" of the Generalitat; Neus Prat, gynaecologist, president of Catalan Society of Contraception and the Academy of Medical Sciences and Health of Catalonia and the Balearic Islands and head of the Coordination Unit of Sexual and Reproductive Health in the Area Ponent (South West area) of the South Metropolitan Regional Management; and Javier Sádaba, professor of Ethics at the University of Madrid and member of the Consolidated Research Group “Bioethics, Law and Society” of the Generalitat of Catalunya. In Spanish law, conscientious objection of the medical staff has no specific regulations. 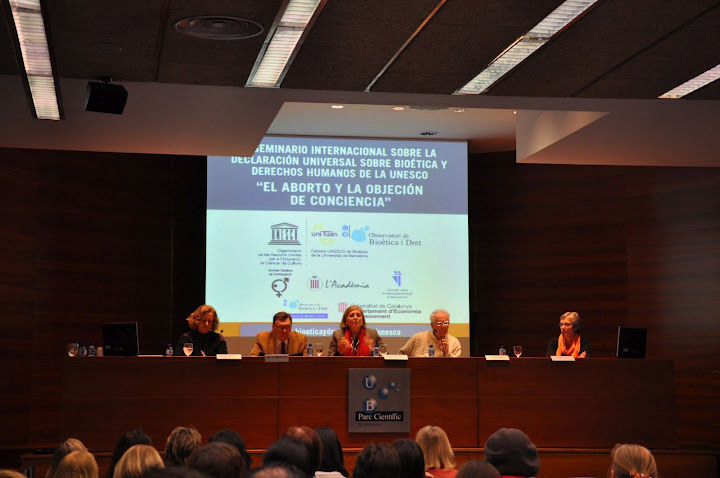 In this second roundtable, the participants made clear the urgent need to regulate in a practical manner the exercise of objection in the case of abortion, and to expedite the process of providing this service by another non-objector professional so that the rights of the involved individuals are not neglected in any way.